So what are the differences between the different types of personal pension, then? These can range from the types of investments they allow, to fundamental differences in the way your pension’s growth is calculated. If you have a with-profits pension, for example, then your pension provider has discretion on how much growth they will add to your pension in a given year’. Most personal pensions are a bit more straightforward though. Many company pensions are also personal pensions, as are all auto-enrolment pensions. In fact it is probably easier to tell you which pensions are not personal pensions; Final salary pensions and the state pension are not personal pensions, and that’s about it. To find out more about the different types of personal pension, follow the links below. Of course if you already know which type you have, you can just jump straight to it. 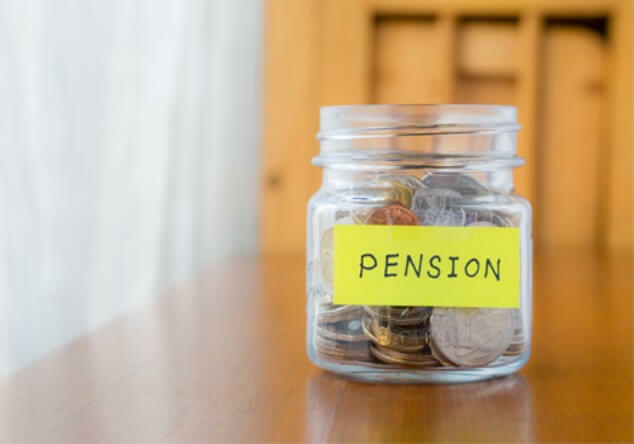 No matter what sort of personal pension you have, you are protected by a host of rules and regulations that are overseen by the Financial Conduct Authority (FCA), and this means that you have access to the Financial Ombudsman service. This protection is one of the many benefits of investing for your future in a personal pension. Tax treatment depends on your individual circumstances and may be subject to change. The details provided in this article are for general information only and are in no way deemed to be financial advice. All of the material is correct as of the publication date (14th November 2018), but could be out-of-date by the time you read the article.